The Rio Bravo Conservation and Management Area (Rio Bravo) is Belize’s most biologically diverse protected area and covers around four per cent of the country’s total land mass. Rio Bravo links the Maya Biosphere Reserve (Peten, Guatemala) and the Calakmul Biosphere Reserve (Campeche, Mexico), forming the largest protected area complex in Central America. Programme for Belize (PfB) was the founding project of World Land Trust (WLT) in 1989, aiming to save large areas of threatened habitat that were integral to a vast range of species. The challenge of Programme for Belize was how to link development and conservation in ways that advanced the objectives of both, while building the economy and helping Belizeans achieve a better standard of living. The project also aimed to develop sustainable income streams that would ensure the long-term protection of the reserve. PfB highlights the success of WLT’s projects, representing achievement in biodiversity, habitat conservation and institutional self-sufficiency. Today, Rio Bravo covers 250,000 acres, this is particularly significant, as much of the adjacent lands have been cleared of forest for farming. Buffer zones around the fully protected core zone have been established, where experimental and carefully controlled sustainable logging has been conducted and funded by the European Union, through a grant negotiated by WLT on behalf of PFB. Management plans for the area outlaw such things as hunting, clear felling and the introduction of non-native species. Particular threats in the Rio Bravo include hunting, illegal logging, and forest and savannah fires. 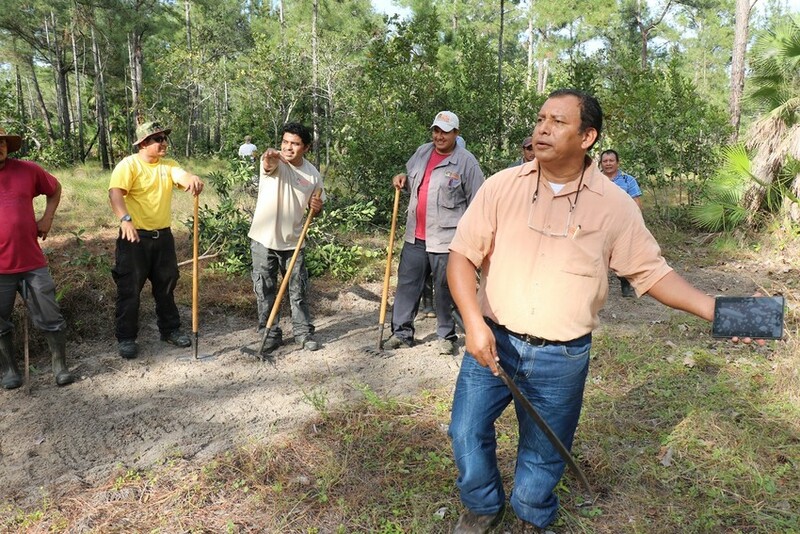 The initial programme raised over US$2-million for land purchase and research into sustainable forestry. 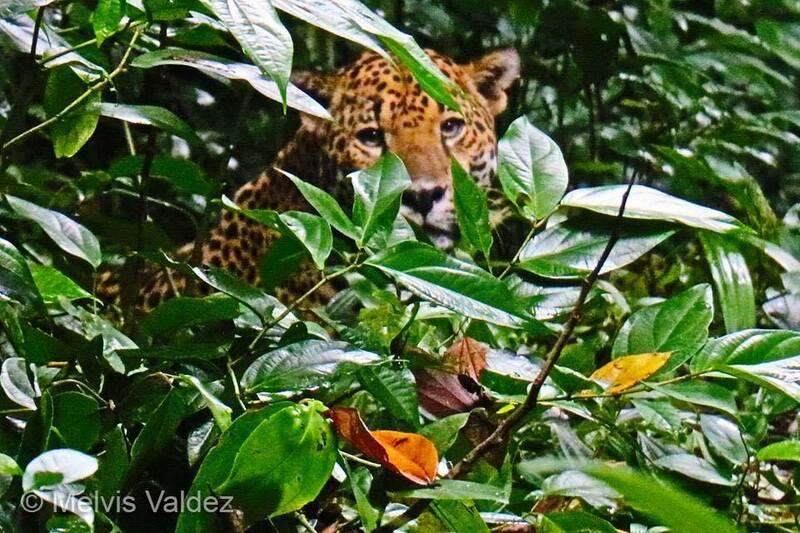 WLT established Friends of Belize to encourage supporters to make a further commitment to helping the long-term conservation of Belize’s wildlife and natural resources. PfB was a pioneer carbon project, which informs much of WLT’s Carbon Balanced programme today. The Rio Bravo is a highly biodiverse area consisting of broadleaf forest, palm savannah and freshwater lagoons and rivers. It is home to 390 species including 70 species of mammal, such as: Jaguar (Panthera onca), Puma (Puma concolor), Ocelot (Leopardus pardalis), Margay (Leopardus wiedii), Black Howler Monkey (Alouatta pigra) and Geoffroy’s Spider Monkey (Ateles geoffroyi). The reserve is an important site for Harpy Eagle (Harpia harpyja) and was chosen as a release site for the species’ recovery. An education programme for local and national communities is actively pursued, emphasising how the country and the individual can benefit, not just in the short-term, but over a period of centuries, seeing economic growth and at the same time keeping a firm grasp on natural heritage. 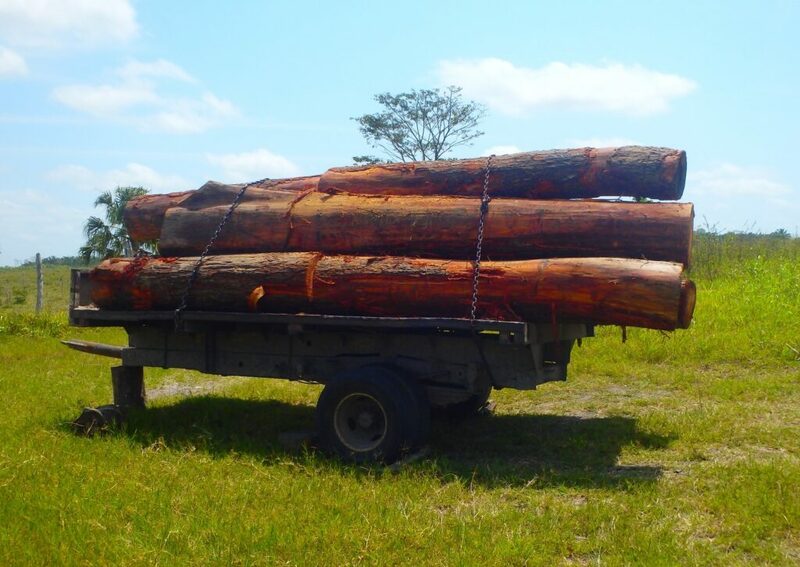 The forestry project that implements sustainable logging is a major source of income for Programme for Belize’s conservation activities. PfB has an ecotourism programme, which employs local people in roles such as bird guides and lodge staff.